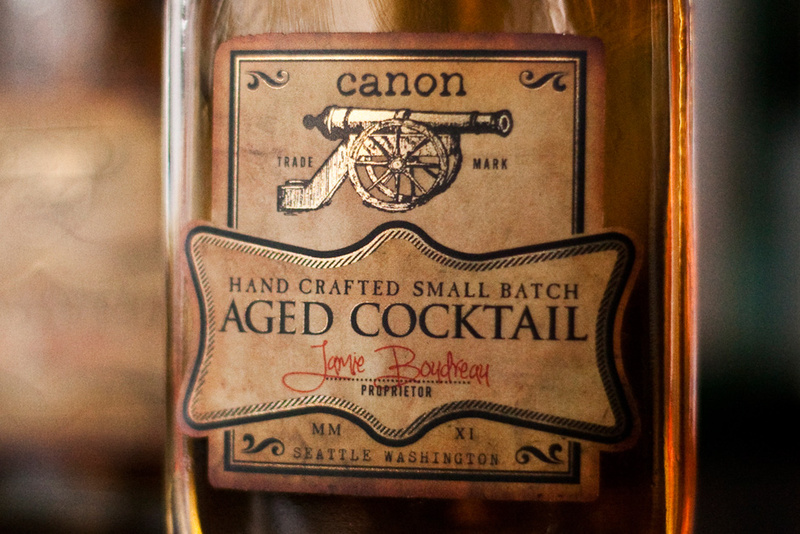 Visit canonseattle.com for these (and many other) fantastic cocktails and eats. 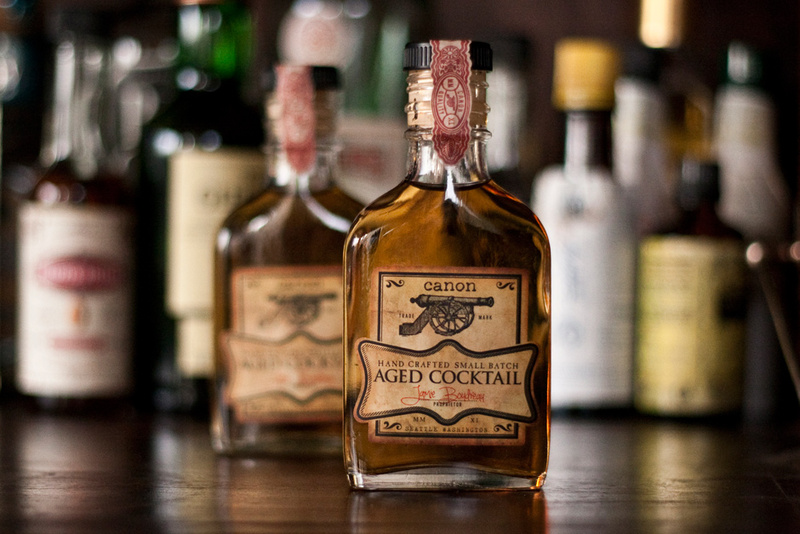 This label design was an attempt to bring the packaging of Canon’s house-made, aged cocktails up to the same level of quality and craftsmanship that the drinks themselves possess. A very enjoyable project for a wonderful client. For anyone who appreciates a well crafted drink in a great venue, I highly recommend paying them a visit. 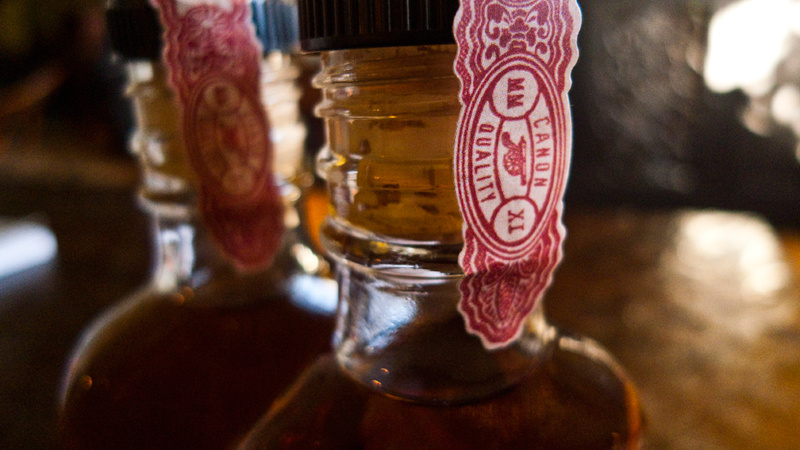 For production, I was happy to work with Seattle’s esteemed Elite label, who was a great partner and collaborator in testing the materials and processes required to meet the unique needs of this product.